Hot yoga teacher training program in Bergen, Norway with 250 hours of yoga teacher education taught by certified, senior level Evolation Yoga instructors. Our four week, 250-hour hot yoga immersion teacher certification programs are open to all experience levels, from yoga beginners to intermediate and advanced level yogis. 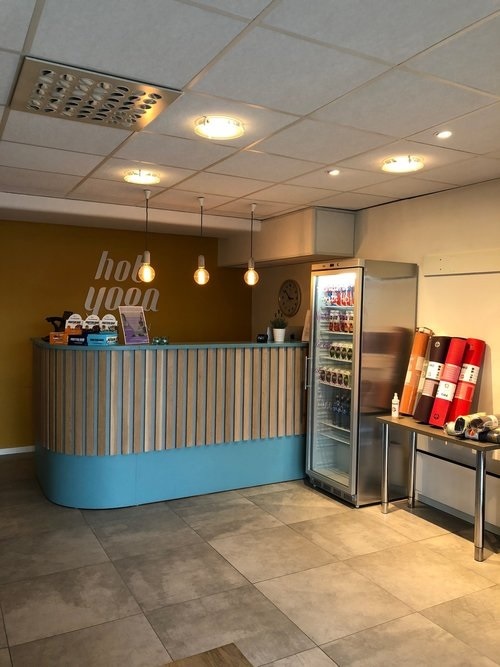 Serving the Norwegian community with yoga, workshops and other wellness events, Hot Yoga Bergen welcomes Norway locals and travelers to unite and practice in their studio seven days per week, Monday through Sunday. We are so excited to be collaborating with Hot Yoga Bergen for our hot yoga teacher training, the studio is truly beautiful and has all the necessary amenities to make for a perfect training experience. This Evolation Yoga hot yoga teacher training takes place in Bergen, Norway. Transportation to and from the training is not provided but send us a message if you have any questions and we can help to recommend local transportation services for you. Have questions about getting to and from this training? All yoga teacher trainings with Evolation Yoga include a full curriculum covering basic yoga history and philosophy, teaching fundamentals, pose mechanics, breath alignment, anatomy, meditation and more. 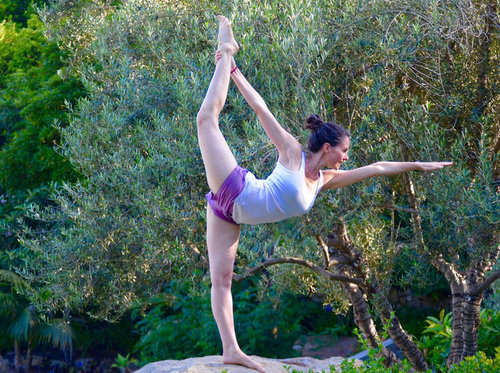 Our comprehensive yoga teacher certification programs are led by knowledgeable teachers who will guide and support you through each part of the program. 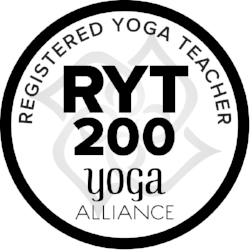 After completing our 250 hour Hot Yoga Immersion Training, you will receive a RYT 200-Hour registration certificate from Yoga Alliance and you will be certified to teach hot (26+2) series yoga classes. Tuition fee payments can be made via credit card, check or bank transfer payments. To reserve and guarantee your space, a down payment of €2,000 is required for this training program. 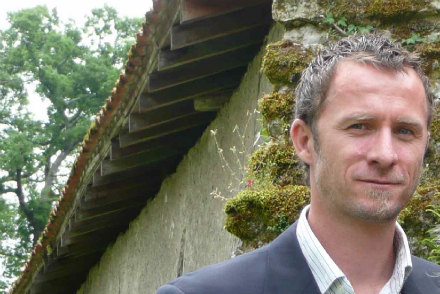 Our Early Bird Discount rate is €3,900 for this training. Save €500 on this training with our Early Bird Discount when you pay €3,900 in full before August 1, 2018. Known by locals as Bryggen, Bergen is a lovely historical city encompassed by Norwegian mountains with glaciated valleys and multi-colored wooden houses all around. Bergen provides a perfect setting for you to focus freely on your training while providing ample amount of room for exploration during your free time with mountainous views and open-range hiking trails. Come train with us in Bergen and see for yourself just how beautiful the city between seven mountains truly is. Spaces are limited for this training in Bergen, send a message with booking requests to reserve your space now. Now Accepting Applicants for Our Hot Yoga Teacher Training Programs!